This recipe for chocolate protein energy balls started as a fail. I was trying to make chocolate sea salt Rx bars and it just didn’t work out. The mixture was a tad too sticky to cut nicely into bars and I had given up trying. I was at my kitchen counter, pulling the failed chocolate goo off of the foil paper it had stuck to when I decided to try it. Hmmm…….maybe it wasn’t such a failure after all. I rolled them into balls, dipped them in shredded coconut and served them to the family. They couldn’t say enough good about them and I knew that this failed recipe attempt had turned into something amazing. I have made these at least four times since that first attempt and each time I am wowed by how good they are. 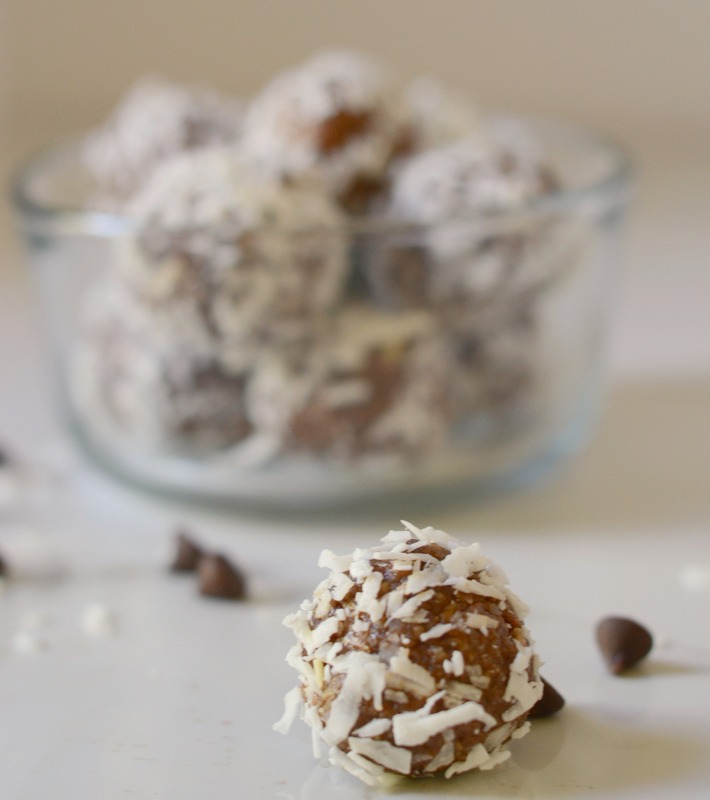 These are paleo, grain free, and refined sugar free. They offer that little bit of sweet when you need it but none of the crash or feelings of disappointment. The cashews, almonds and egg white powder boosts the protein content higher than most energy bites. The dates, chocolate and coconut add the sweet and the salt takes it all home. If you make these, I’d love to know! Use #thesurferskitchen on Instagram so I can see your creations! This recipe started as a fail and ended up as a favorite. 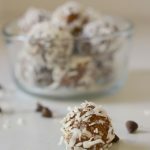 You will love these high protein chocolate energy bites. 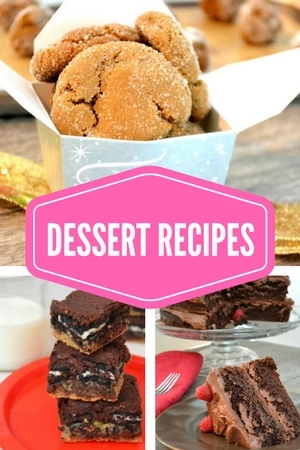 No refined sugar, paleo and just oh so good! Process the dates, cashews, almonds and egg white powder in a food processor. Add water one tablespoon at a time to make processing easier. Towards the end of the process time add the chocolate chips and 1 teaspoon of salt to the mixture. With wet hands (the dough is kind of sticky), roll into small balls (small cookie scoop size or about 1 tablespoon). Roll in shredded coconut.